How Far is SV Brundavanam? 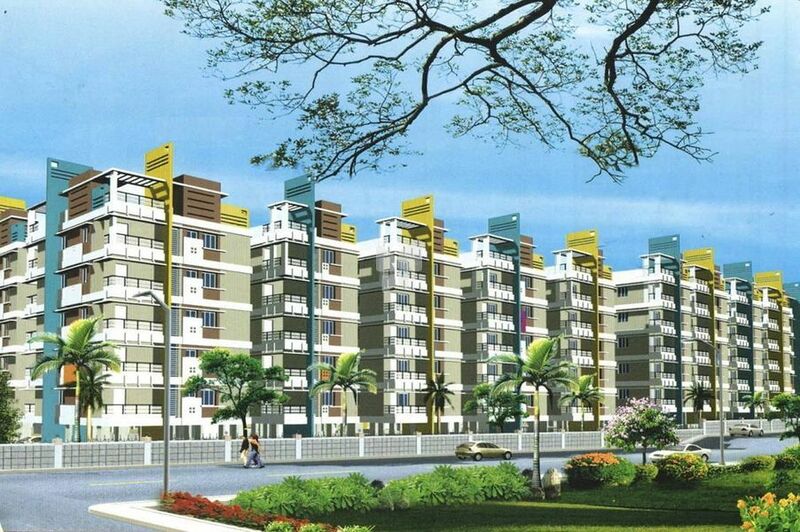 Brundavanam by SV Group, located in Saroor Nagar, Hyderabad, offers 2 and 3 BHK apartments. There are 305 apartments in total, and their sizes range from 882 to 1829 sq ft. The amenities include gymnasium, swimming pool, children’s play area, intercom, 24x7 security, indoor games, maintenance staff, rainwater harvesting, community hall, badminton court, basketball court, recreation facilities, health facilities, tennis court, and bank/ATM. Situated on the eastern side of Hyderabad Metropolitan on the NH 9, Saroor Nagar is well-connected to various parts of Hyderabad .